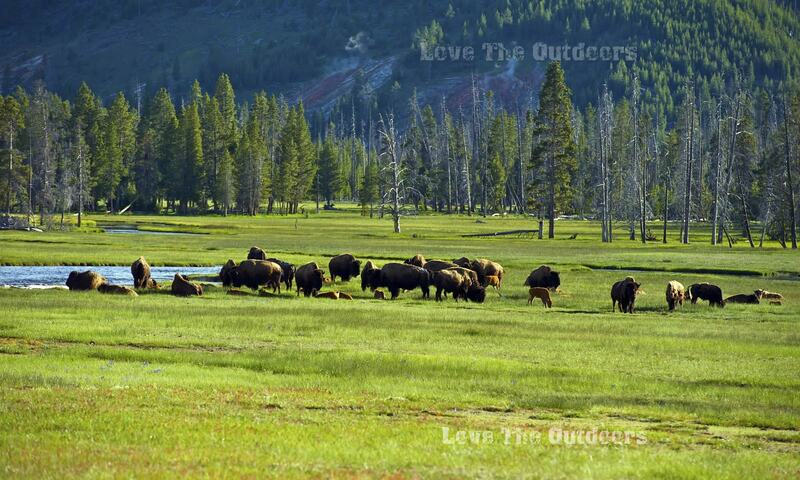 We here at lovetheoutdoors.com are very excited about the arrival of summer. Summer for us includes trips to the beach with our tent, visits to our favorite state parks for hikes and cookouts, and staying up late making s’mores and sharing stories with our old and new friends while camping at Campingvarious locations throughout the country. But thoughts of summer this year also include the news of less rainfall than normal and the banning of campfires. Some states have already had to ban campfires due to these drought conditions. Please respect the law and the environment by not building a campfire if it is banned, and always make sure your campfire is completely extinguished before you leave. And don’t ever leave a campfire unattended, even for just a few minutes. Remember, we all love the outdoors.